The first ‘Star Wars’ spin-off film may have landed its leading star… as I hear that ‘Orphan Black’ actress Tatiana Maslany has landed the role. The 29-year-old Canadian actress was recently rumoured to be up for a part in the upcoming ‘Star Wars’ spinoff film, directed by Gareth Edwards. 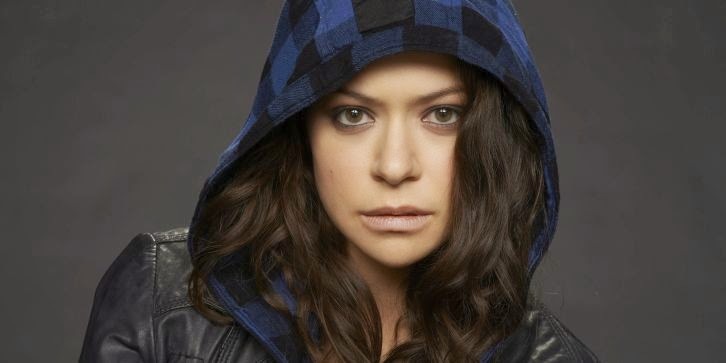 And while she was one of several new actresses linked to the role, it looks as though Maslany may have landed the part. According to a source close to production, the still unknown ‘Star Wars’ spin-off has landed Tatiana Maslany as its leading lady. Of course, she was recently linked to the galaxy far, far away when her name emerged amongst the likes of Rooney Mara and Felicity Jones who had apparently auditioned for the part. But I was soon contacted by a trusted source, who revealed that Maslany was apparently the front-runner for the role.